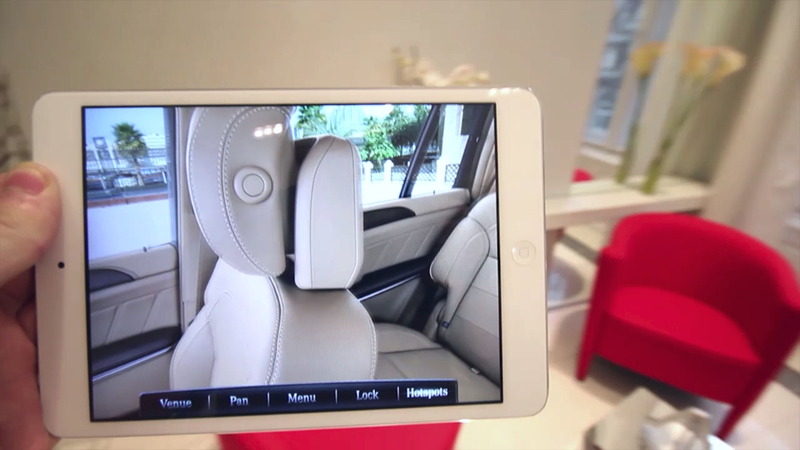 After launching the app, we can choose between applying for a test drive or taking an interactive tour featuring a 360 interior view of the new model. Moving the device around while running the app – as if wearing a magical eyeglass – recreates the experience of actually sitting in the car. 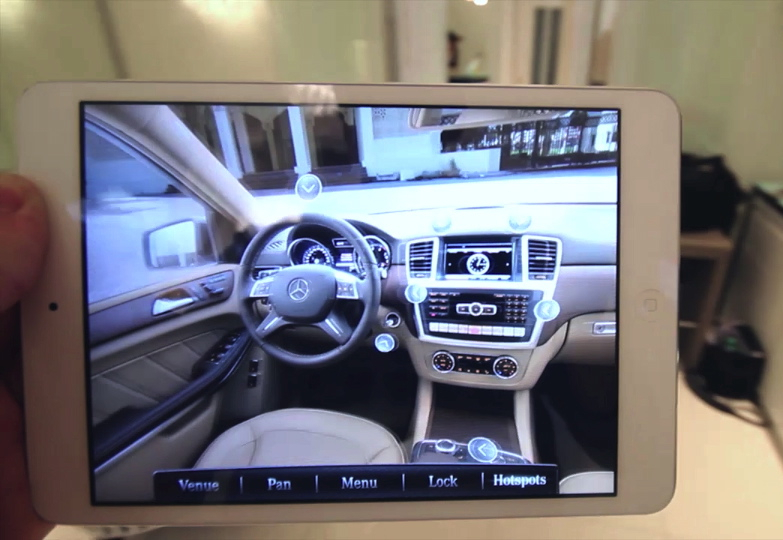 By clicking on the blinking hotspots at different parts of the car’s interior, the we can check detailed information about the car’s key features. Additional copy, photo illustrations and videos provide more detailed information. For example, we will be introduced to the electronically folding 2nd row seats, a unique feature of this model. 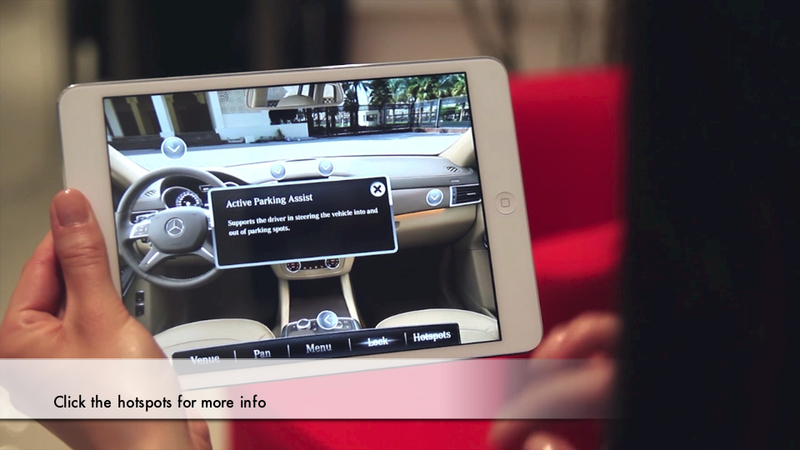 The “Lock” function allows us to wonder around in the car with gestures, swiping the screen sideways. 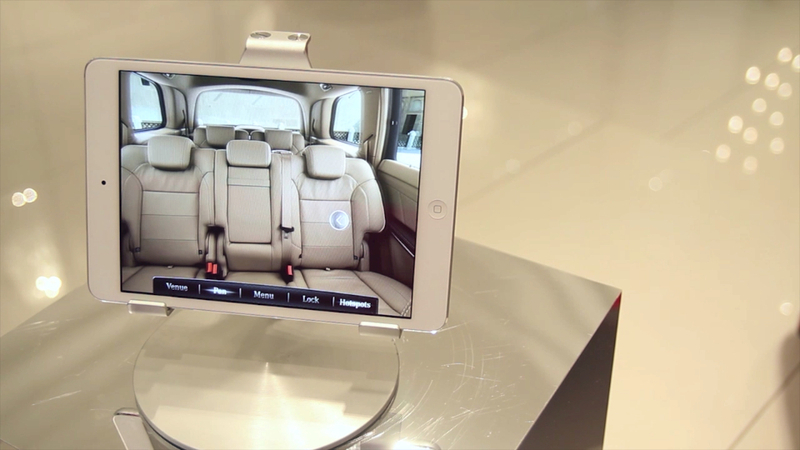 The “Pan” function starts an automatic animation within the 360 view of the car, which is perfect for hands-free or showroom uses. The application gives potential customers an easy and highly convenient way to explore the first class interior of this luxury limousine. 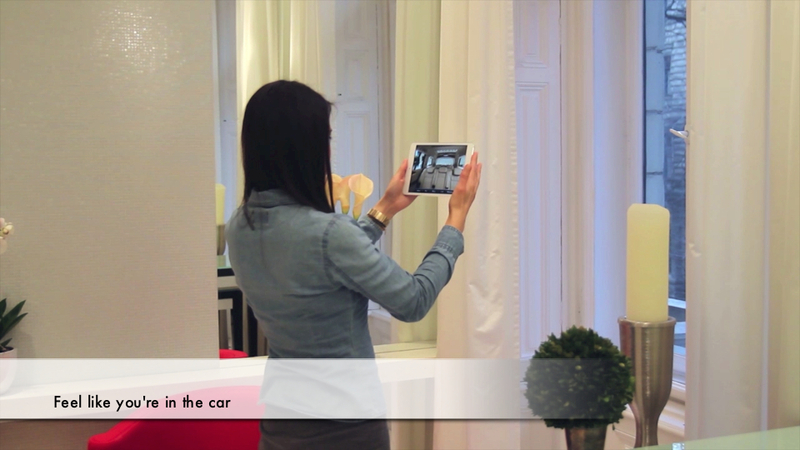 The experience the app creates is also a lot more memorable and exciting than leafing through traditional brochures or viewing video clips. 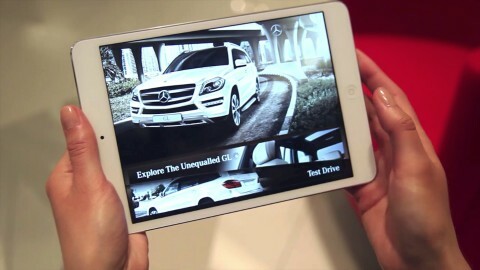 We create brand loyalty even without the customer traveling to the nearest Mercedes showroom, which may be miles away. All multimedia content – including the 360 photos, which was shot by our team in Dubai, the graphical interface and naturally the programming – were made by the team of ARworks.